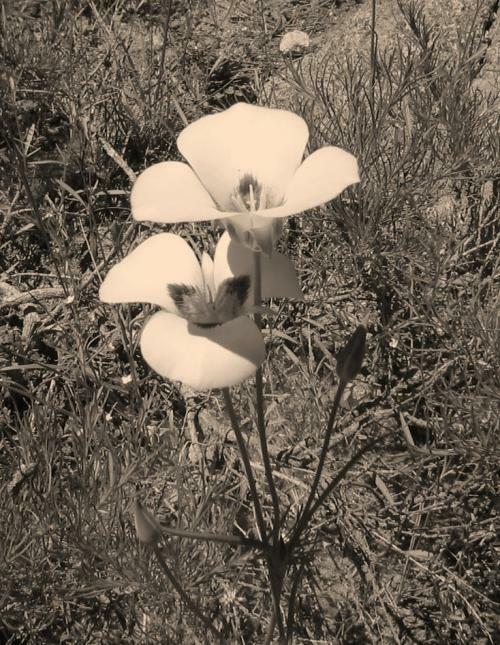 Mariposa lily, taken at the High Sierra Regatta a few years ago. Still one of the best pictures I've taken. "I cannot change the wind, but I can adjust my sails to reach my destination." I am a sailor at heart. I love the water, and I enjoy the wind. The sound of dachron waving in the wind as it changes sides of the boat and the sound of rope or metal slapping against a mast are my favorite sounds, and the sound of water lappig at the bow is my lullaby. Though the seas are rough, my boat and I shall reach the other side of the storm, and calm waters will prevail again. We are a team. Without my faithful boat, I would drown, and without her captain, she would be dashed against the rocks. Together, we will make it through. Please take a peek at my role play, the Silver Rose Inn. It's beautiful, and we'd love new players. On a writing-related topic, I will do very thorough, very honest critiques of just about anything, if asked. Be warned, however, that I will not hold back. If you give me something to crit, be assured that I will crit it to the best of my abilities, and give honest responses and suggestions. I always give this warning, but have found that only one person returned to have me crit something of theirs again. Also, if you would like me to focus on a particular aspect while critiquing your writing, I will do so. And if you're interested in giving crits rather than recieving them, I welcome a good crit! Actually, I encourage people to tell me exactly what they dislike about my work, so that I can improve. I firmly believe in the "do unto others as you would have them do unto you" bit, so I fully expect people to be just as harsh on my works as I am on others'. Thank you!